Save 15% with code LOVESPRING. Limited time offer. No parent wants a complicated carrier system when rushing out the door or trying to soothe their child. The unique design of the Contours Love places the buckles in the front for quick and easy access. Simply buckle the waist belt and slide to your comfortable position. 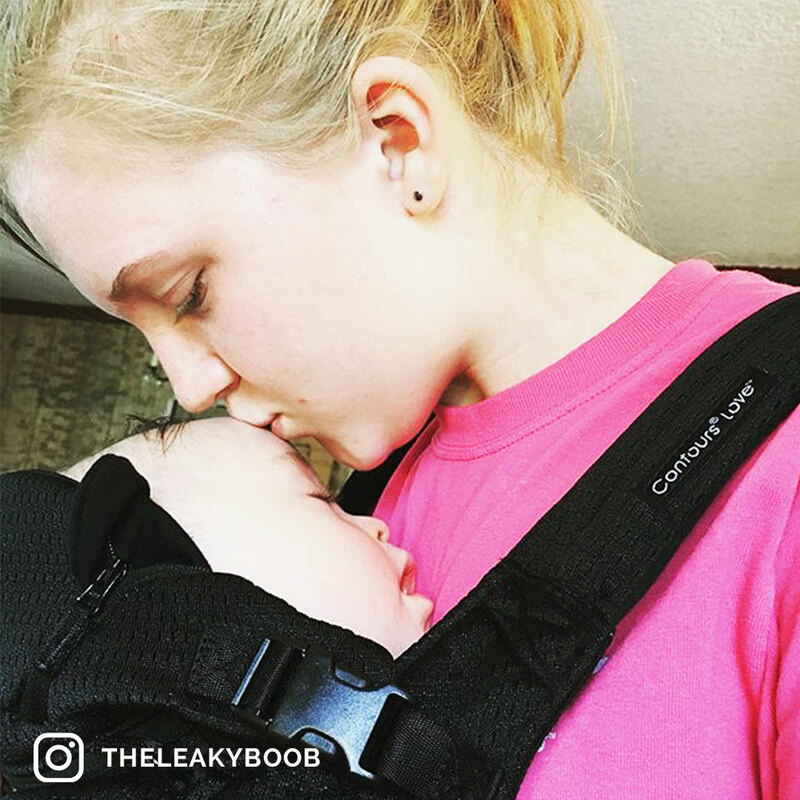 When ready, one arm can hold your child and the other hand easily places the back strap over your head. 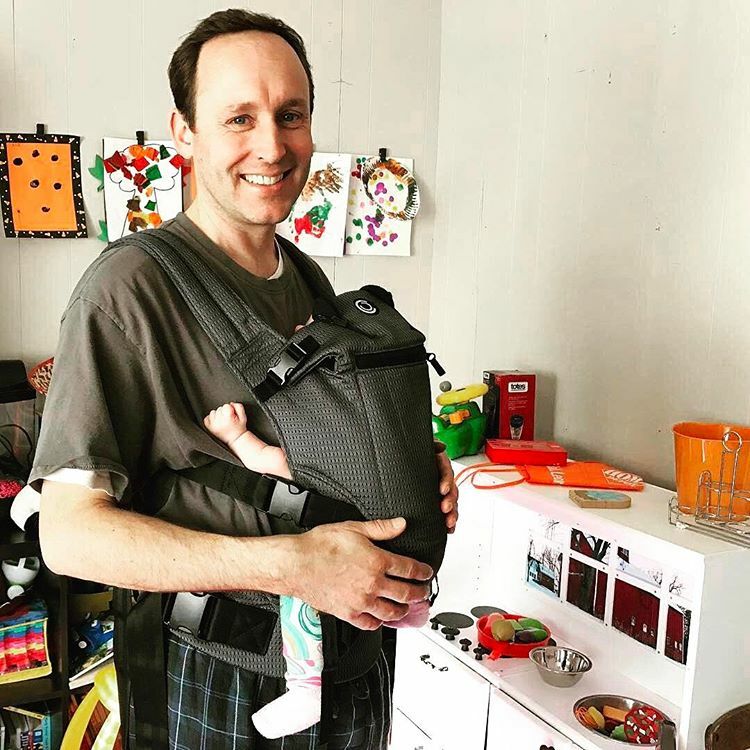 As your baby grows, it’s easy to adjust the carrier as needed. 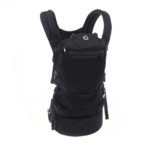 The Contours Love baby carrier also provides lumbar support for long-wearing comfort. 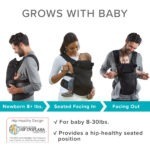 Designed to grow with your baby! The 3-in-1 design of our infant carrier requires no separate inserts or accessories to accommodate newborns—beginning at 8 lbs.—in an ergonomic fetal or “froggy” position that replicates their time in utero. When baby’s legs begin to naturally straighten out, the Contours Love carrier provides a supportive seated position. 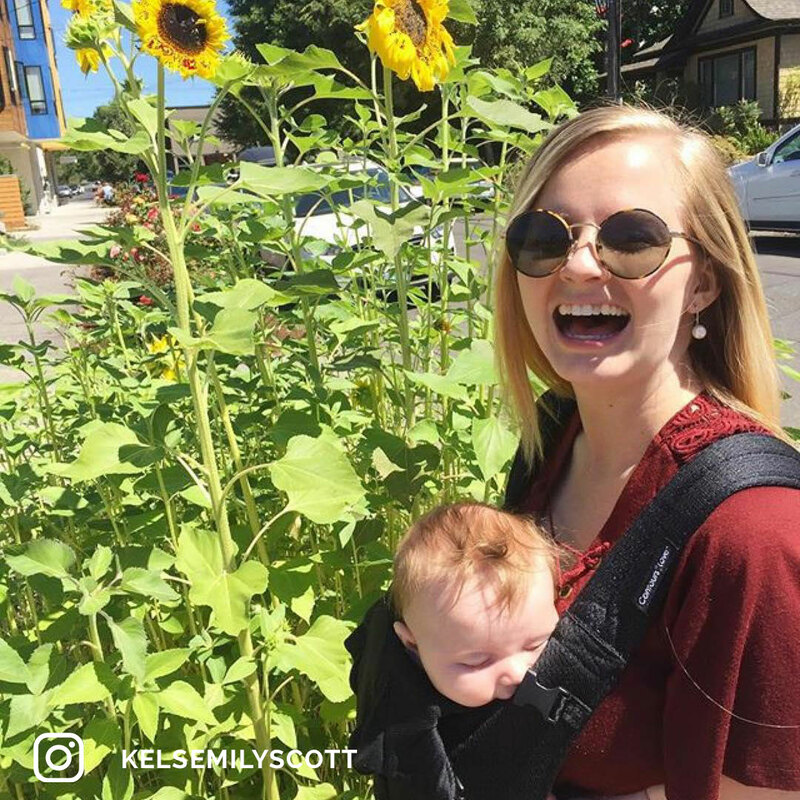 At 6 months of age up to 30 lbs., your baby can face forward in the carrier, allowing them to see and explore their surroundings. 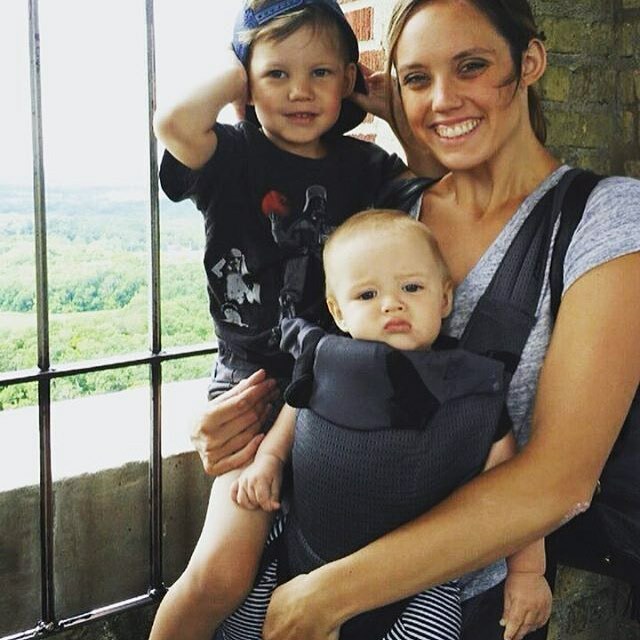 The Love is perfect for babywearing from infancy (beginning at 8 lbs.) when your little one will rest in an ergonomic fetal or “froggy” position. This natural position—with legs tucked in close— allows joints to remain in the same bent position they were in utero. 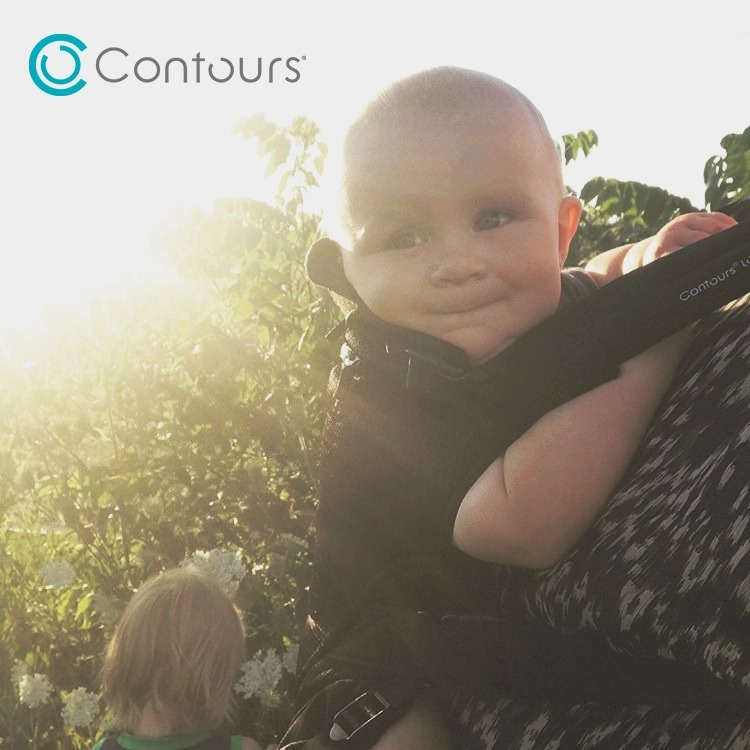 As baby’s growth continues, the Contours Love baby carrier provides a supportive seated position and allows legs to rest comfortably as they naturally straighten out over the next 10+ weeks. At 6 months of age and up to 30 lbs., your baby can face forward in the carrier. The Love carrier requires no separate inserts or accessories to accommodate newborns and provides a hip-healthy position for your little one as recommended by the Hip Dysplasia Institute. 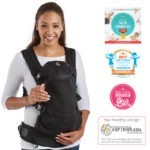 The International Hip Dysplasia Institute acknowledges the Contours Love baby carrier as a “hip-healthy” product when used as directed. The Love enhance’s bonding and makes nursing easier! 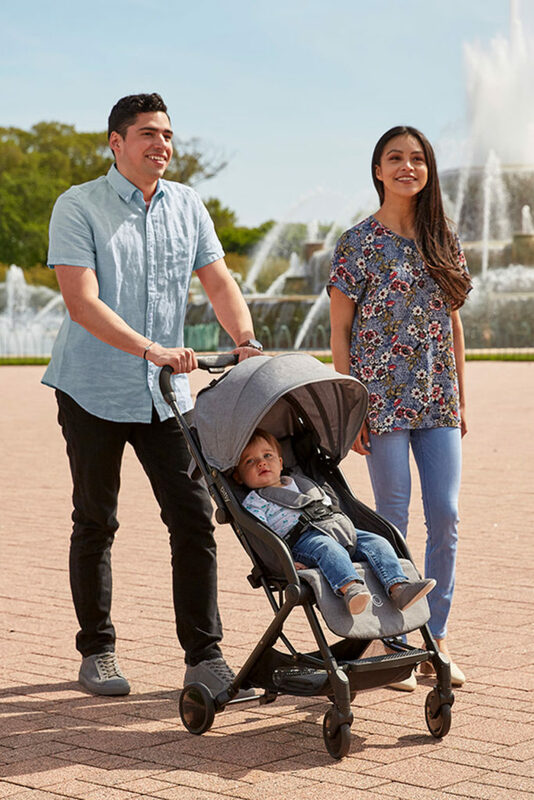 The Contours Love’s unique design provides the optimum closeness in babywearing, there are no straps or fabric between infant and parent — giving baby the extra comfort of being in direct contact with you. This ‘skin-to-skin’ contact provides an incredible bonding experience when keeping your little one close. Nursing is much easier with your little one tucked in close to you. Waistband 27" - 55" 27" - 55"
Adding Contours Love 3-in-1 Baby Carrier to your cart. 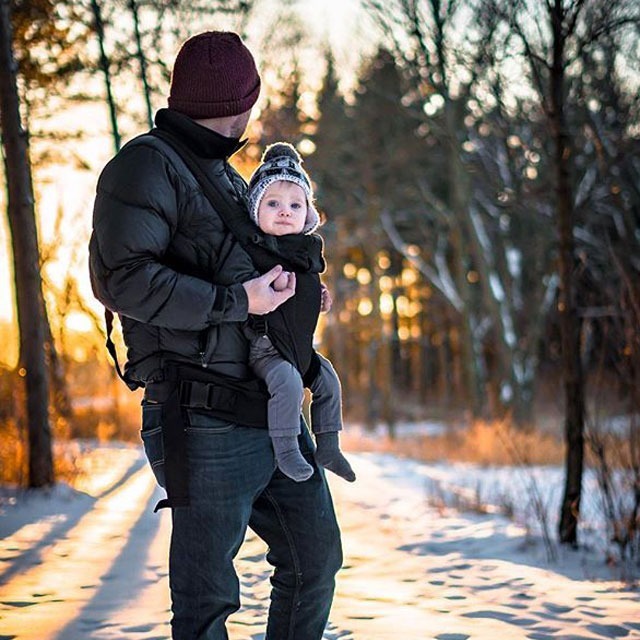 Contours Love 3-in-1 Baby Carrier has been added to your cart! Unfortunately, Contours Love 3-in-1 Baby Carrier is out of stock, and cannot currently be purchased.